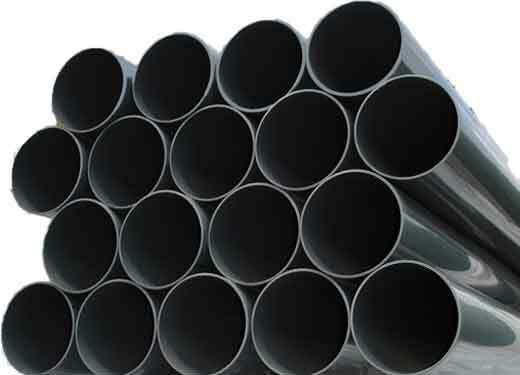 PVC Duct Systems Up To 60"
ROUND AND RECTANGULAR DUCT SYSTEMS Harrison will fabricate your round or rectangular PVC duct system using your specifications. 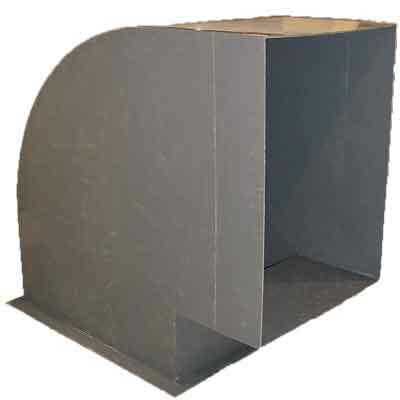 Harrison offers custom rectangular or square PVC duct from 6" x 8" up to 30" x 96". 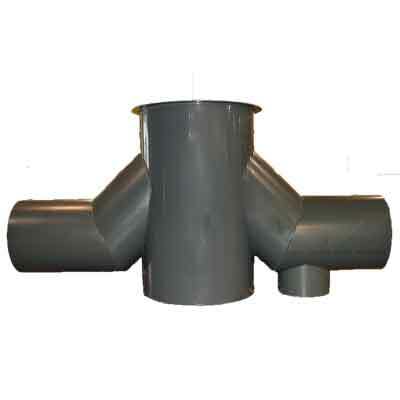 Round PVC ductwork systems from 2" to 60" in diameter. 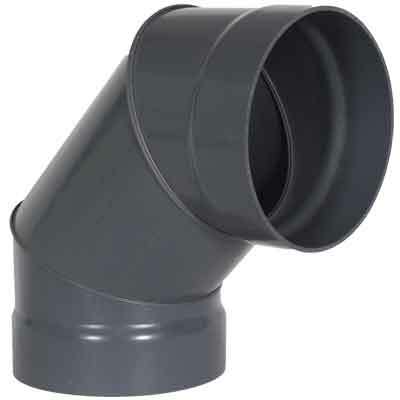 PVC DUCTWORK FITTINGS Harrison offers a complete line of PVC duct fittings, made from our HARRISON SUPERDUCT® PVC Pipe. 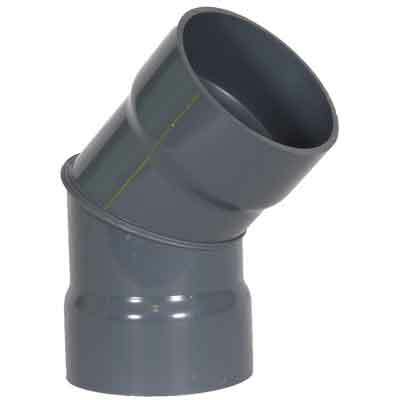 Ductwork fittings include elbows, tees, wyes, rain caps, couplings, and more. If you need something special, give us a call or send us your prints. 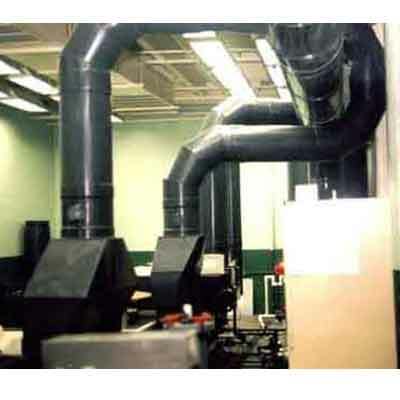 LONG SYSTEM SERVICE LIFE HARRISON SUPERDUCT® fume exhaust systems have a longer service life, when compared to metal in the same corrosive environment. REDUCE INSTALLATION COSTS Harrison can pre-build large sections of your PVC duct fume exhaust system to reduce your installation costs. Flanged, Socket, and plain-end sections available. 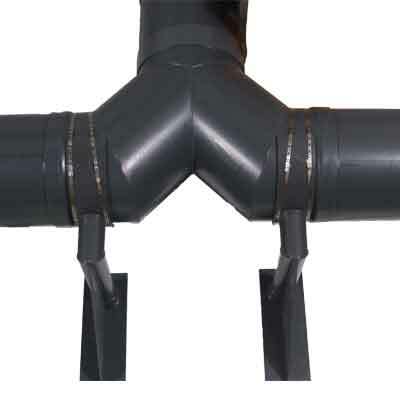 HARRISON SUPERDUCT® is a time-proven system that requires fewer fittings and connections resulting in reduced installation cost and complexity. 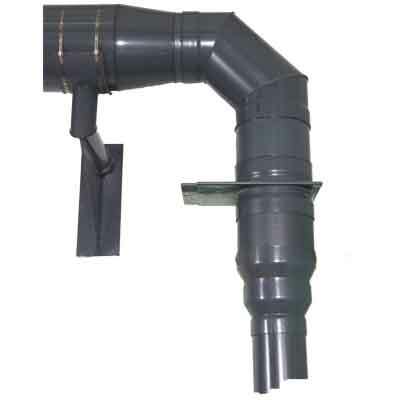 Most PVC duct components are supplied from stock to speed delivery. SYSTEM DESIGN Harrison fabricates according to Harrison specs, SMACNA specs, or customer specifications. 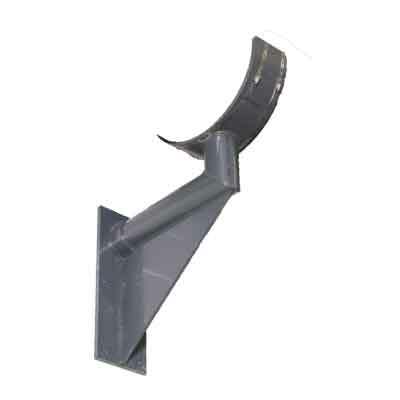 DUCT SUPPORT Support your HARRISON SUPERDUCT® fume exhaust system with Harrison's PVC duct support brackets.